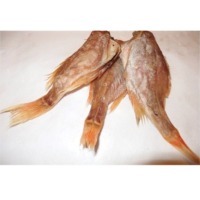 Send a buying inquiry to Dried Perch (Norway Haddock), from Baltic Dried Fish, Lithuania. Product Id 893922. Ocean perch – very fat and tasty fish. With its white flesh and delicate flavour, ocean perch can be.